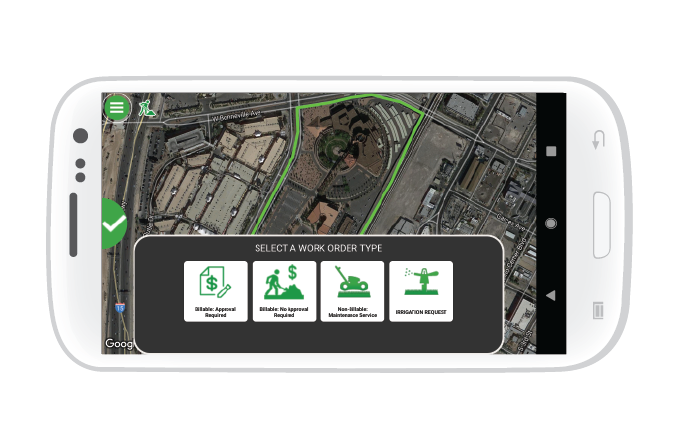 Assign, Track and Document Your Work Orders! 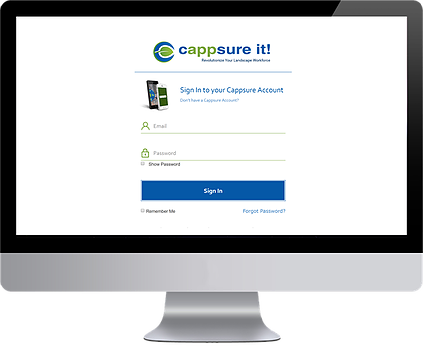 Click below and learn how Cappsure can help with your Work Order Management processes – directly from the field! No credit card required. 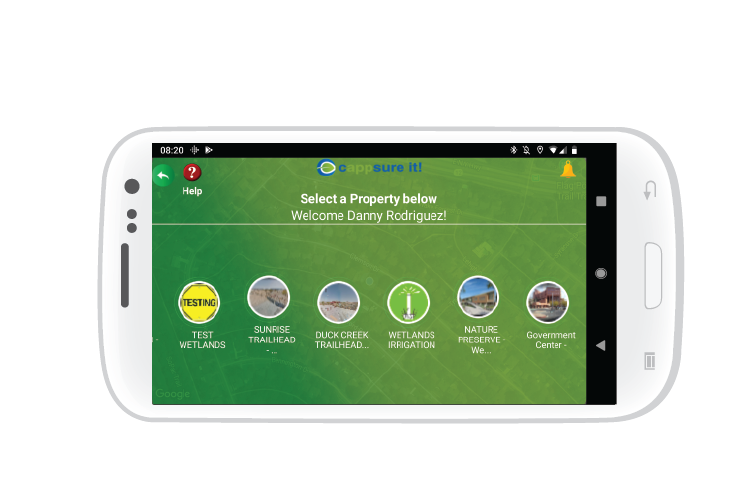 Identify tasks that need to be completed on a property. 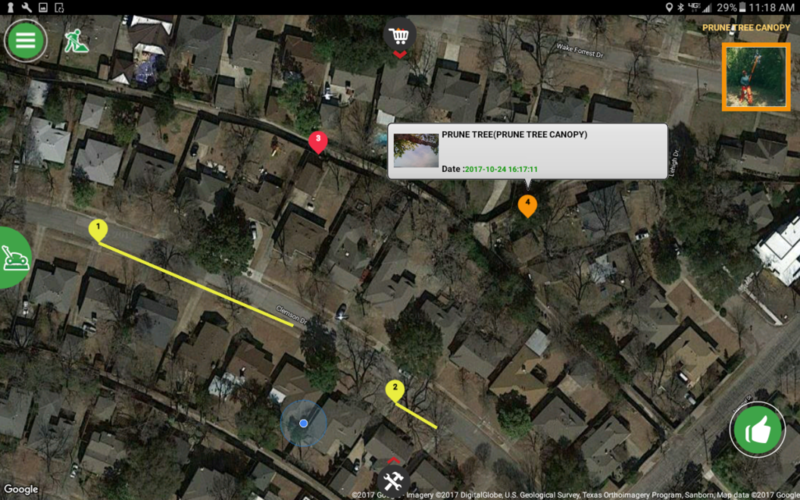 Map the exact location of tasks on the property that need to be completed. Clearly describe details related to the task at hand. 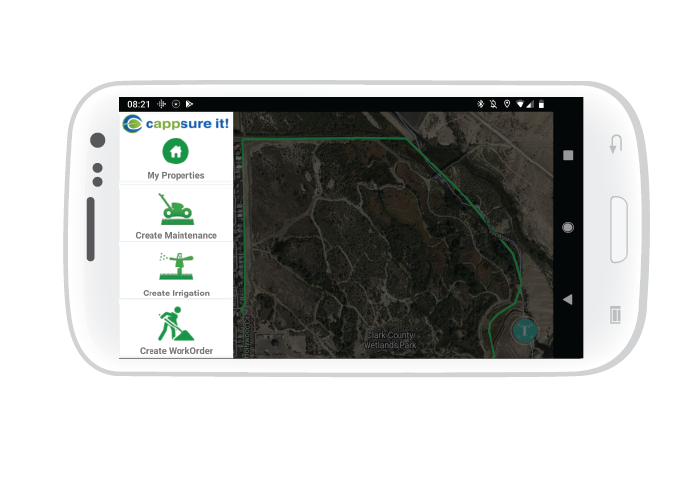 Include multiple photos, pricing information and notes. 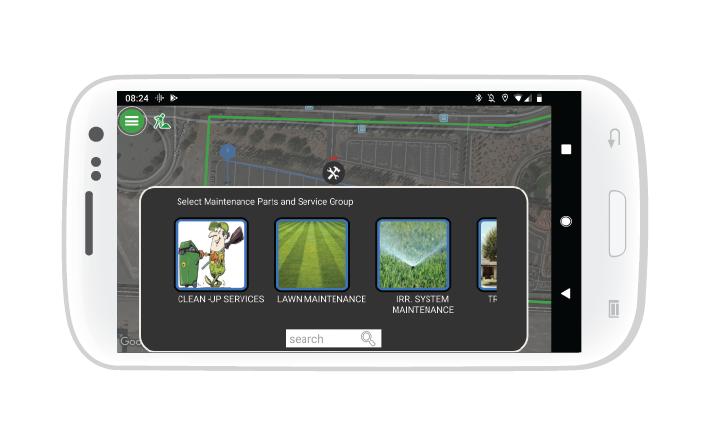 Assign tasks to specific individuals and those individuals can complete those tasks by simply taking a picture.